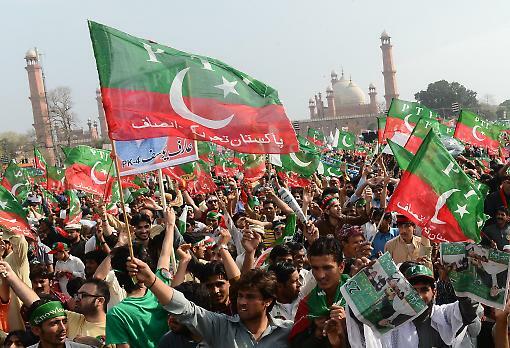 PTI supporters attend Imran Khan’s rally in Lahore, 23 March. Here’s a round up of some of the opinion pieces I’ve been writing recently. I wrote this piece after attending Imran Khan’s big jalsa (rally) in Lahore. This is set to be a tight race, and nothing – not even assassination – is beyond the realms of possibility. There are still challenges to be overcome, but merely surviving is something of an achievement. Sherry Rehman, Pakistan’s ambassador to the US, is under police investigation for alleged blasphemy after making the case on television for the law to be re-examined and for the death penalty to be removed. How import­ant will young people actual­ly be in decidi­ng the electi­on result? With the curren­t climat­e of uncert­ainty, it will do wonder­s for public confid­ence if the electi­on goes ahead at all. 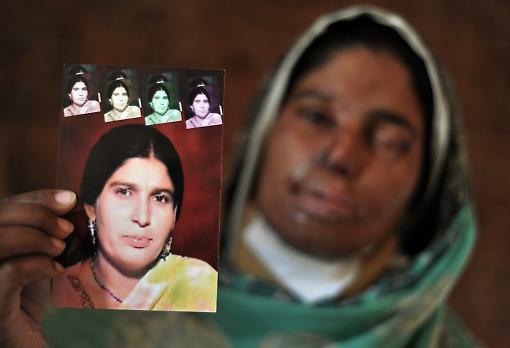 Who is a terrorist — and who isn’t — in Pakistan? If Pakist­an cannot agree on how they view TTP, it’s diffic­ult to see how anythi­ng fruitf­ul can come out of peace talks. I’ve appeared on a few shows on Monocle 24 in the past few weeks. On 22 March, I discussed Perves Musharraf’s return to Pakistan (podcast here). On 26 March, I ran through the top political stories in Pakistan, including Imran Khan and Nawaz Sharif’s respective election campaigns, and the power crisis (podcast here). I also blog regularly on the Middle East for Middle East Monitor. An archive of those blogs can be seen here.